The sun sweetly lingers over the archipelago now, and we are finding plenty of events in Stockholm to keep us out on these luxuriously long days! July is offering up festivals, outdoor exercise, a trip to Uppsala, and the beginning of EuroPride. So much light, so much to do! 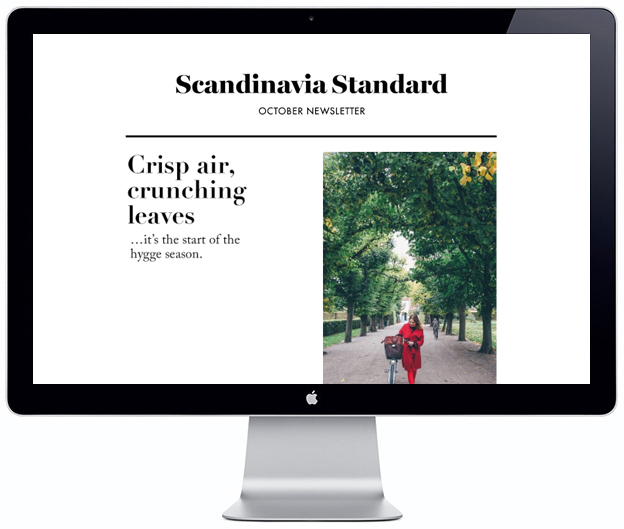 Traveling to Stockholm this month? Make sure you download our app so you can get all the best food, drink, shopping, and cultural recommendations! Gather your friends, and book a table to watch some soccer! The first game will be Spain vs. Russia, followed by Croatia vs. Denmark. Who will you root for? The Offspring are returning to Gröna Lund again! So brush up on the hits from the late 90’s/early 2000’s, and come with your Gröna Lund green card! The green card is 270 SEK, and allows you entrance to the park all summer long. Otherwise, you can purchase regular admission (good for one day) for 120 SEK. This is giving yoga a whole new twist! You won’t need any previous experience with yoga or AntiGravity®, as the class is for beginners. You will hang and swing, as well as working on the more typical yoga goals, like improving posture. To book your spot, use the BRUCE app. In the case of bad weather, the class will be cancelled. Anderson .Paak is a multi-talented artist: he raps, sings, plays the drums, and writes songs. His second album, “Malibu,” was nominated for Best Urban Contemporary Album at the Grammy Awards. The Free Nationals will also perform. 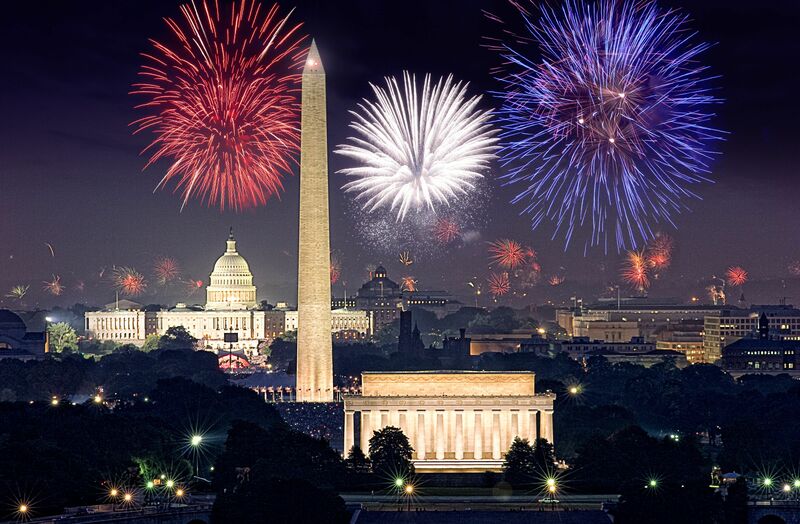 Whether you are American or not, you can enjoy this Fourth of July party! Phogg, Sabine Women, and DJs Nine Elmi and Olivia Nordell will all perform live. Entrance is free. This club event highlights odd, mostly undiscovered music, as well as forgotten popular music. Curious? So are we! Entrance is free. Run, hike, or bike into this secret location north of Stockholm. This small festival gives you a break from technology and cars. Relax, attend workshops, do yoga, be mindful. Tickets are 1250 SEK and include meals, bag/tent, transfer to and from the festival, camping ground access, and more. 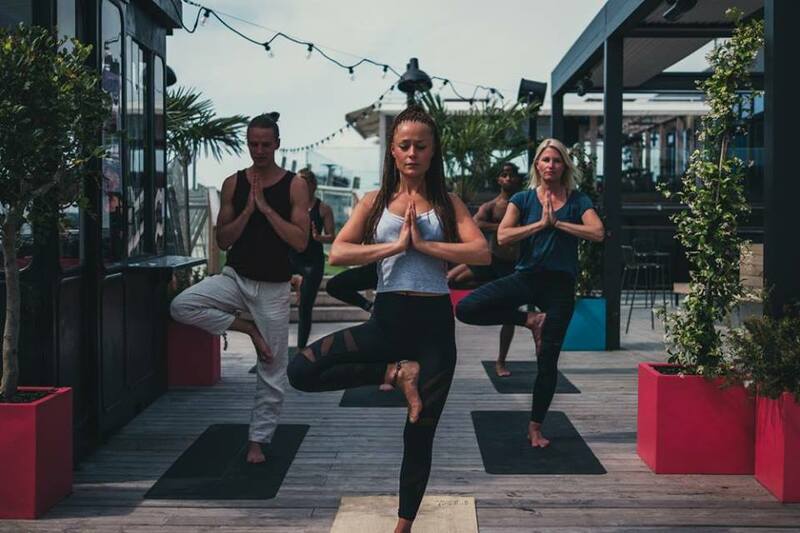 Swedes certainly know how to take advantage of the outdoors during summer and we can’t wait for some outdoor yoga! Because this class will be outside, it is advised that you check their Facebook page on the day to see if it has been cancelled due to weather. The suggested price is 50 to 100 SEK per person. Bring your yoga mat and something warm to wear! 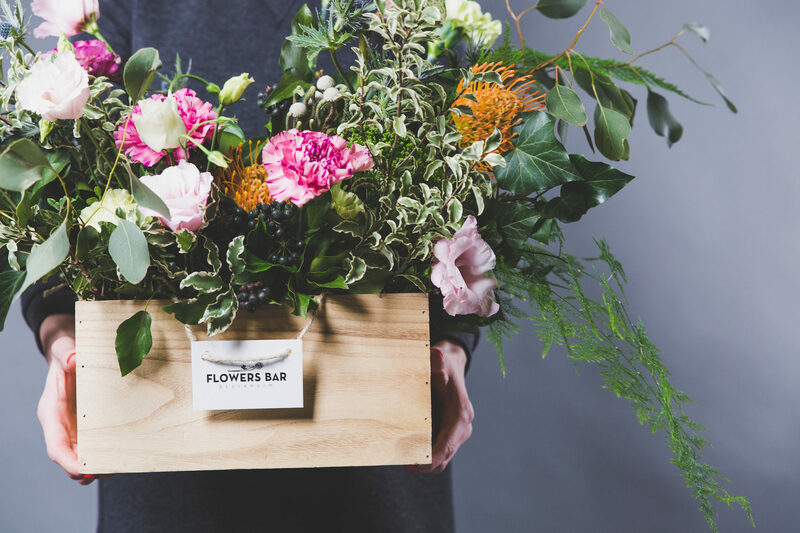 Join Flowers Bar Stockholm for their final workshop until the fall. You will create a flower arrangement using seasonal flowers, learn the main principles of creating a flower arrangement, and take home your work. The workshop is 595 SEK; all materials and refreshments are provided. 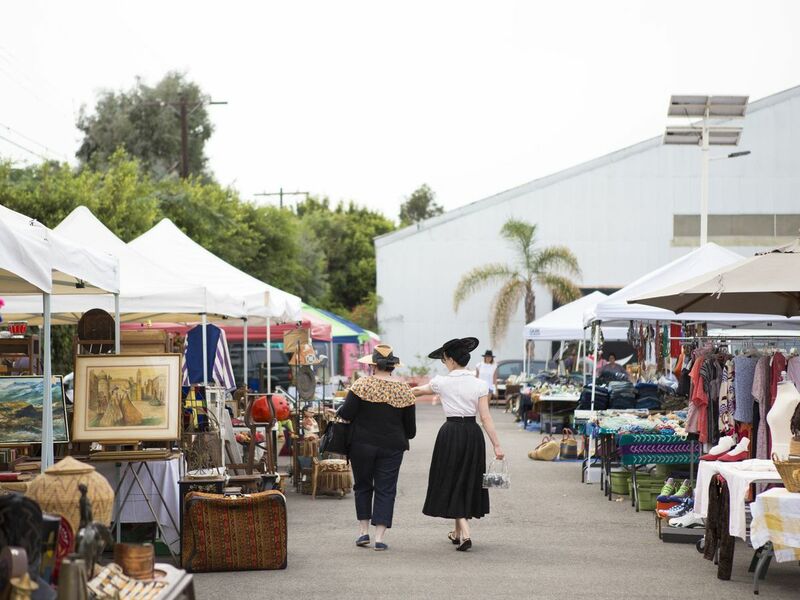 This flea market boasts a rooftop location, weather permitting. If you wish to sell any of your used gadgets, a table costs 120 SEK. For shoppers and browsers, entrance is free. 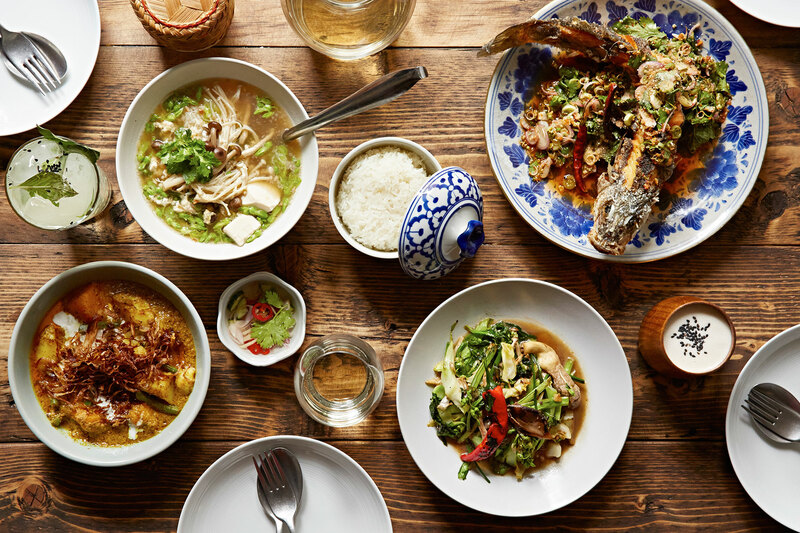 Whether you’re participating in the festival’s competition for a vacation to Thailand, or simply enjoying a Thai-themed “staycation” with Thai food from Grill Streetfood and live music, this will be a tasty event! This annual summer festival includes Swedish jazz, activities for the kids, art, and events that bolster awareness of ecological and social values. We love the inclusivity and values of this free-entrance event! 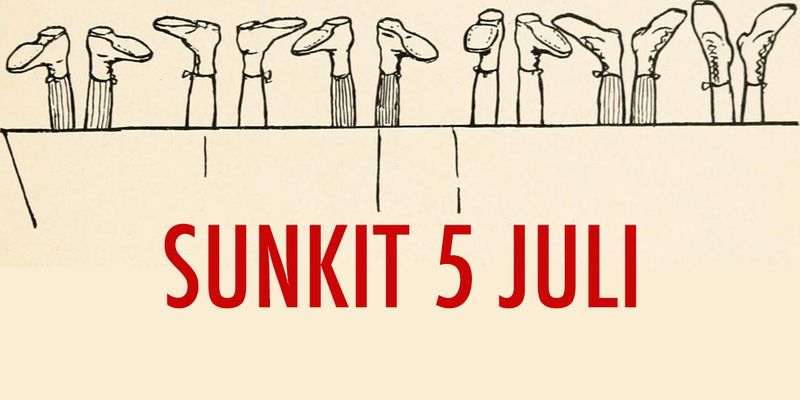 These three days will be filled to the brim with street performances. Wonder at jugglers, magicians, comedians, and acrobats. Be sure to check the website for location, as it changes each day. Kirabo has been tapped as one of the artists to look out for in 2018. Not only is she a brilliant singer, Kirabo also plays keyboard, guitar, and drums, and writes music. She will be one of the many talented performers at Gröna Lund this month. Pack a picnic, and head to the park to listen to live music (find the Spotify playlist here)! There will be a number of performers, including Flora Cash and Ambivalensen. This event is free! Enjoy a drink from City Backpackers’ bar, NOMAD, and contribute to the open mic night. A microphone and guitar will be available on stage, and you are of course welcome to bring your own instrument, or a poem to read, or a song to sing… We’re all ears! If you plan to perform, sign up online beforehand. Do you love the feeling of sore muscles after a workout? Come check out this rooftop POP pilates class, and get your core engaged! The event is free, all you need to do is download the BRUCE app, create an account and book your spot! If you’re a reggae fan, consider catching the pendeltåg or an SJ train up to Uppsala for a weekend packed with reggae. Ticket prices vary depending on how many days you choose to attend, and how far in advance you purchase your tickets. There is a campsite at the venue if you plan to stay overnight, but be sure to book your spot beforehand. 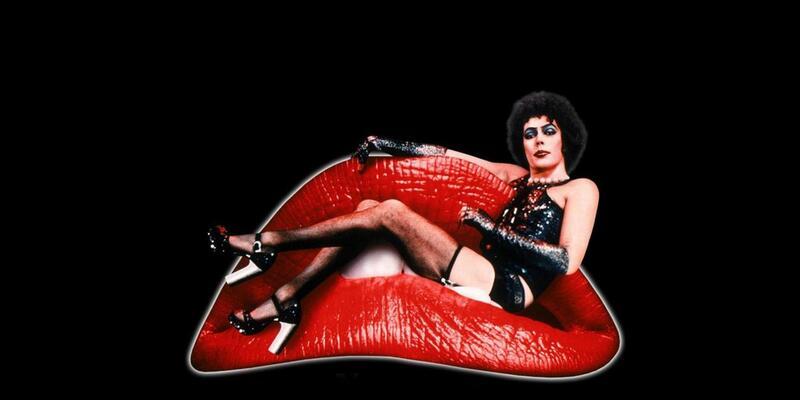 Kick off pride week with this cult classic interactive movie! A changing area and some props are available at the theater, although it’s recommended you bring your own props and costumes too. The full price for the event is 120 SEK; check to see if you qualify for a discounted ticket (price of 95 SEK). EuroPride will begin in Stockholm, and resume later in August in Gothenburg. If you are traveling to Stockholm for the event, Clarion Hotel has a special offer for visitors with a ticket to the festival area. There will be a parade and performances in the park. Tickets range in price from 100 to 600 SEK. Enjoy an evening out on the water, kayaking through the city. 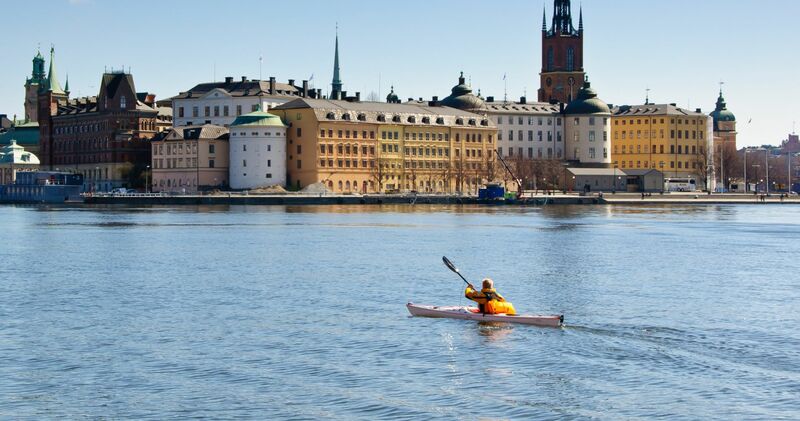 The kayak and life jacket rental cost are included in the 250 SEK price. If you’re a student, be sure to ask for the 20% discount. Whether you choose to run 5 km or 10 km, the focus of this race is to have fun! Tickets are 395 SEK, and include a goodie bag. For every participant in the race, 100 SEK will be donated to Sweden’s Rainbow Fund. This exhibition features works on loan from the Didrichsens Art Museum in Helsinki. 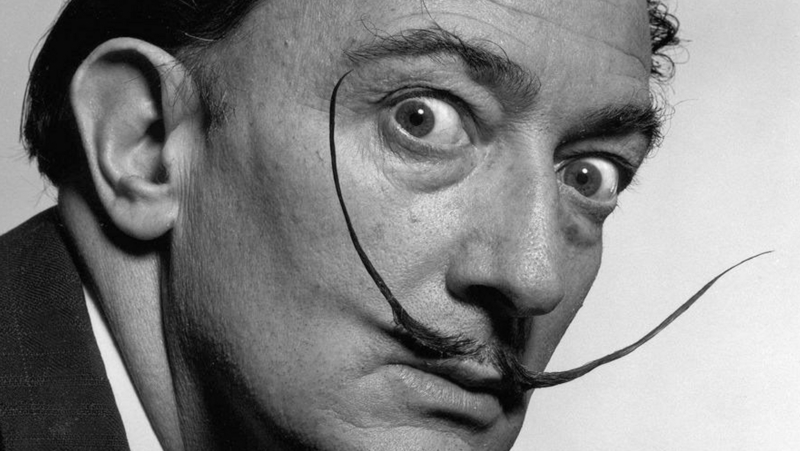 Included in the exhibit are works from Pablo Picasso, Salvador Dalí, and Fernand Léger. Entrance to the museum is 120 SEK for students, 150 SEK for adults, and free for those age 18 and younger. This exhibit displays the artwork of Lenke Rothman, a survivor of three concentration camps. 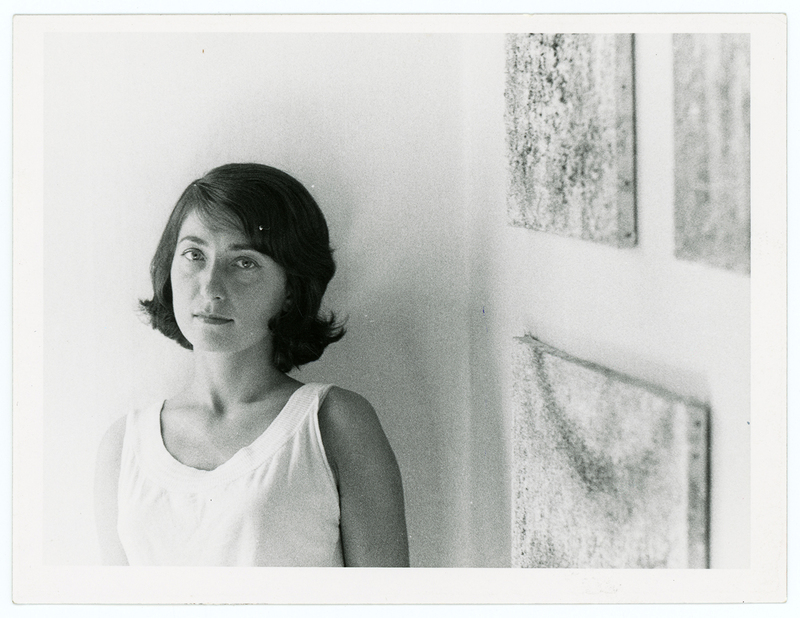 Rothman came to Sweden when she was 16 years old in 1945, and began to study art at Konstfackskolan in 1951. If you wish to have a tour, they are available in English and Swedish on Wednesdays. The exhibit is free of charge. Have you ever wanted to try windsurfing? Give it a try this summer! There are lessons offered throughout July in Stockholm. Throughout July (and August too! ), Angelica Rosenstam will lead various morning yoga classes. Begin the day energetically, with yoga overlooking Stockholm, followed by fruit and juice. Classes are on Wednesdays and Sundays, and each class costs 245 SEK. July 1, 2018 by Vivian Tracy.